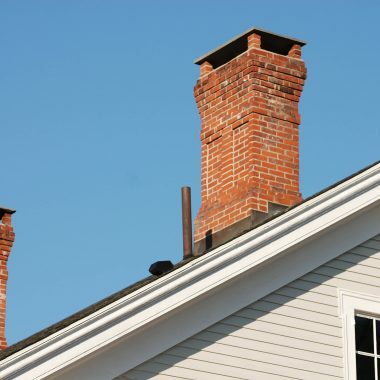 Chimneys are exposed to outdoor elements, heat, fire, smoke, and other such elements regularly. That can cause a lot of wear and tear, which means this installation needs some repair or maintenance regularly. The chimney should function efficiently at all times to ensure there’s no fire hazard and the indoor air quality is good. We can fix all kinds of chimney problems and make sure the structure works well, especially in the winter months. 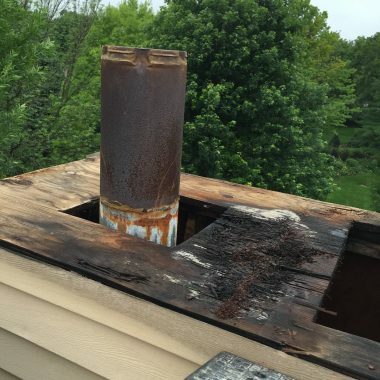 What Kind of Chimney Concerns Can We Handle? 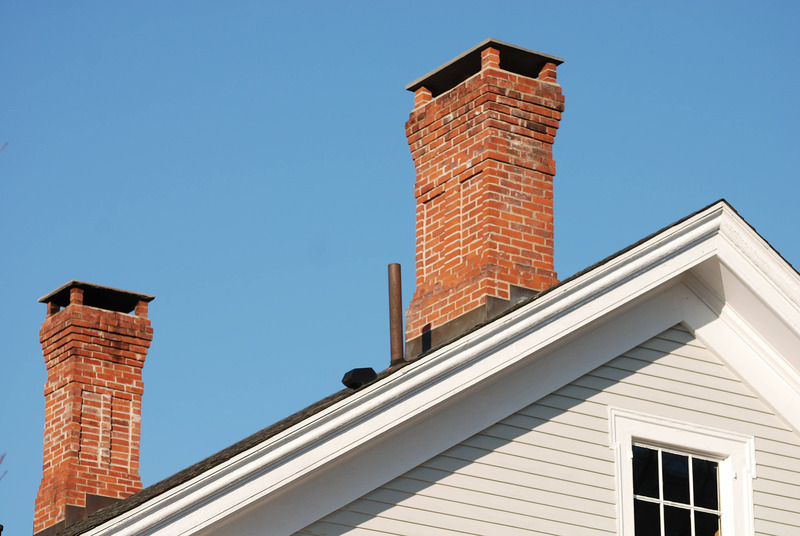 Crowns – Crowns are located at the top of the chimney and they ensure rain or snow doesn’t enter the structure. 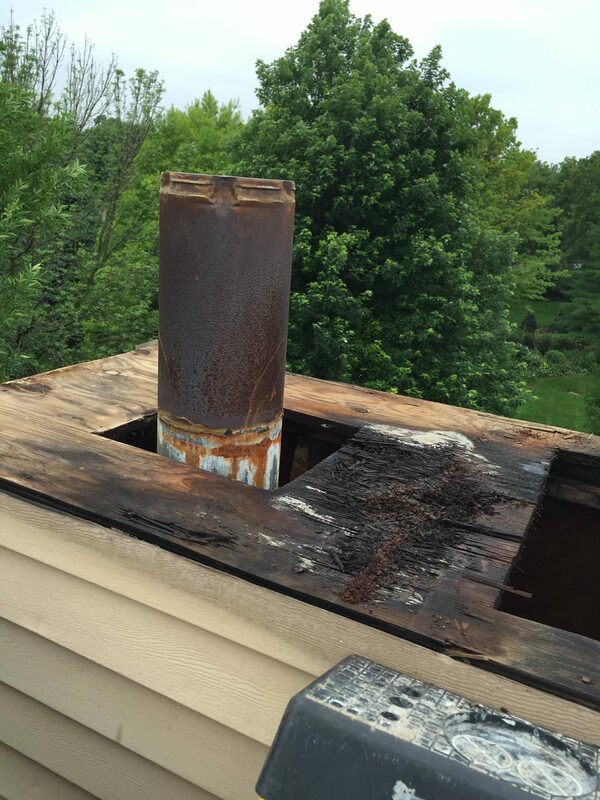 If the crown is cracked, damaged, or misaligned, excessive moisture can enter the chimney and cause problems. Chimney Relining – Some older chimneys don’t have a liner while others have damaged liners that must be replaced quickly. We can reline the chimney and add a flue sealant as well. 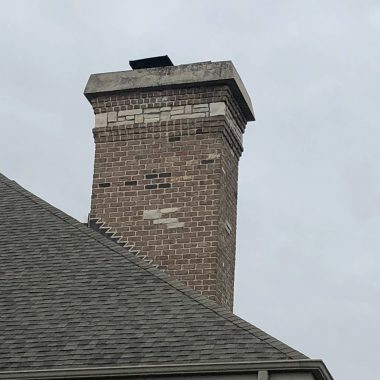 Repointing or Tuckpointing – The porous brick and concrete surface of the chimney is exposed to outdoor weather conditions. That can eventually cause spalling, where the concrete flakes off and comes loose. We carefully repoint the brick and mortar to ensure the chimney is structurally sound once again. Waterproofing – Leaks and excess moisture inside the chimney can cause problems down the line. Leaks can happen in the crown, flashing, and even in the brick and mortar structure. Our experts will assess the chimney thoroughly and find the origin of the leaks. They will then carry out waterproofing measures to ensure the structure doesn’t have any more leaks. 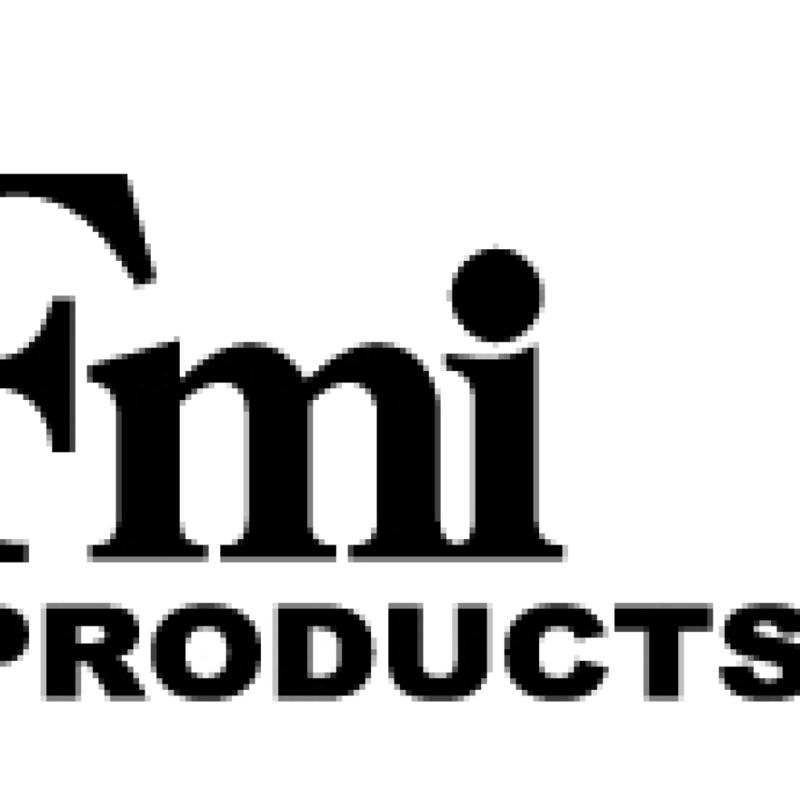 We can also handle rebuilds, restorations, and flashing repair. Our experts can carry out thorough repairs and maintenance of your chimney at a reasonable cost. 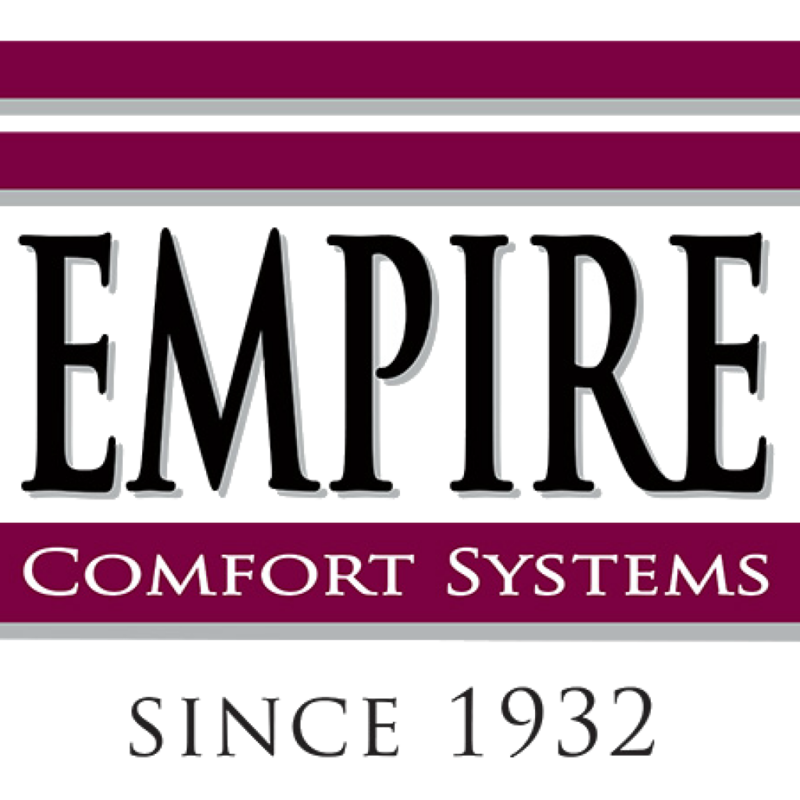 If you’re looking for a reliable Chicago Chimney repair service provider, don’t hesitate to call us or contact us through our website. We were doing some remodeling in our house and wanted an entire new fireplace that was modern and flowed with the new construction. We did some searching online and found Larry with Chicago Fireplace Inc and decided to try him. We absolutely love our new fireplace and are so thrilled we found Chicago Fireplace. We plan on using them for our outdoor fireplace in the future! 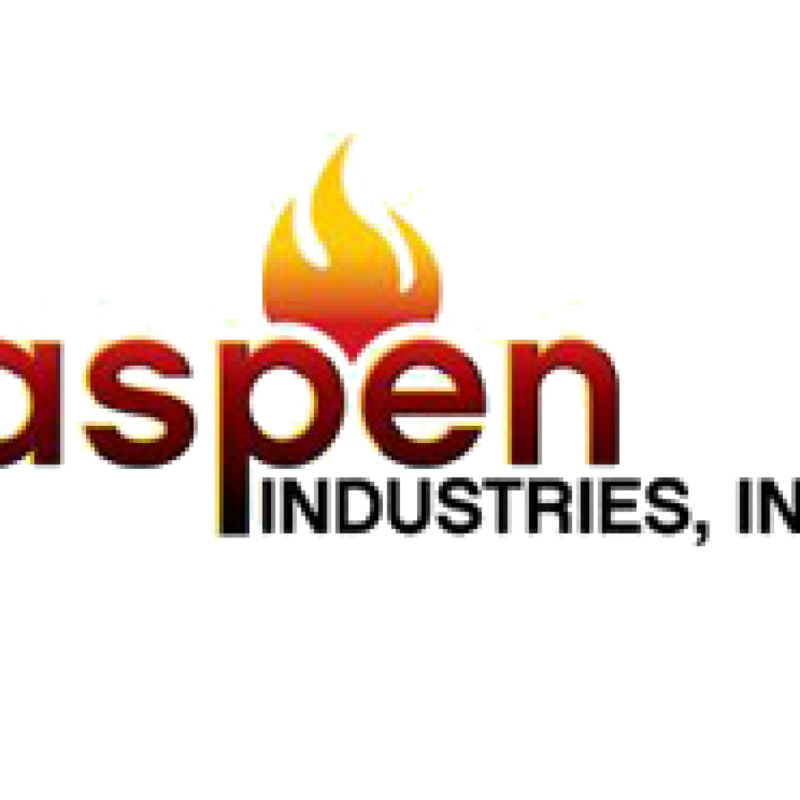 Our trained, certified chimney & fireplace crews have the experience they need to provide a flawless repair or full fireplace or chimney installation. Our technician’s vehicles come fully stocked will all the necessary service parts, we’re ready to solve your chimney or fireplace problems on the spot! 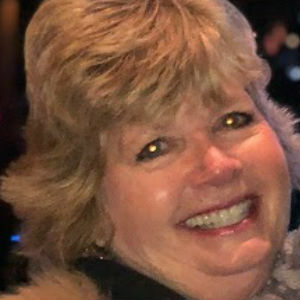 At Chicago Fireplace Inc we make sure to go the extra mile to ensure that all of our customers love the job we did — we’re not happy until you’re happy! 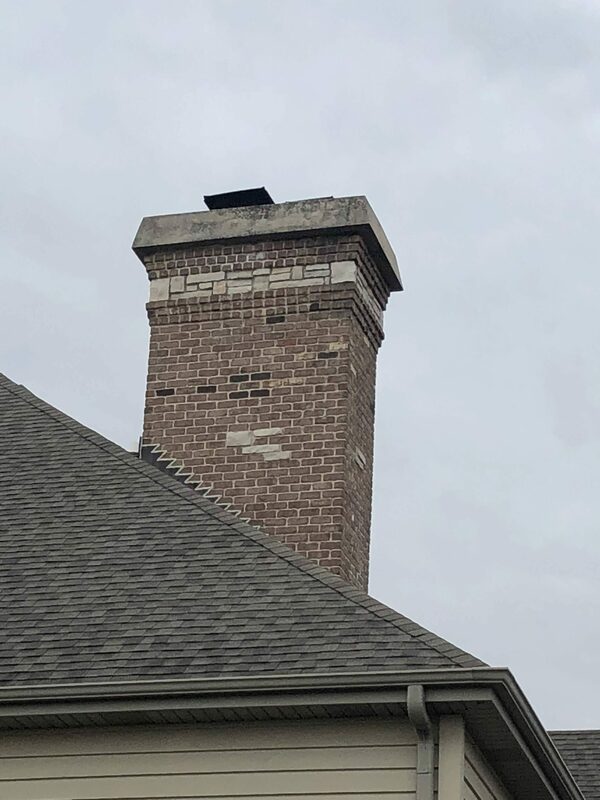 Chimney Repair	Overall rating:	5	out of 5 based on 2	reviews.